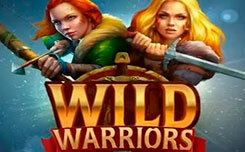 Playing for free in the Playson Wild Warriors slot, you will meet four militant girls who are ready for battle. Technically, the Wild Warriors slot machine is equipped with five reels and 30 lines for generating payments. 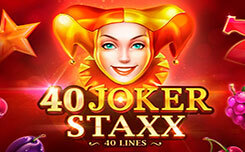 In the slot you are waiting for free spins, during which the symbols of the militant girls will take on a large size, filling the cells 2×2 or 3×3. Playing free in the Wild Warriors slot, you will find yourself on a real battlefield, where a serious struggle has erupted. The slot drums are immersed in dense fog in which you can view fluttering flags. The main characters in the slot are four beautiful girls – the war, each of which holds in their hands a certain weapon. The black panther is considered cheaper, as well as the names of playing cards 10, J, Q, K and A. 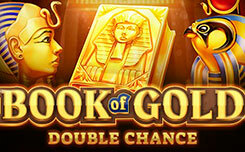 Among the special images you will find a wild (slot logo) and a scatter in the form of a shield – it starts free spins. Note that all the symbols in the slot including wild and scatter are stacked. 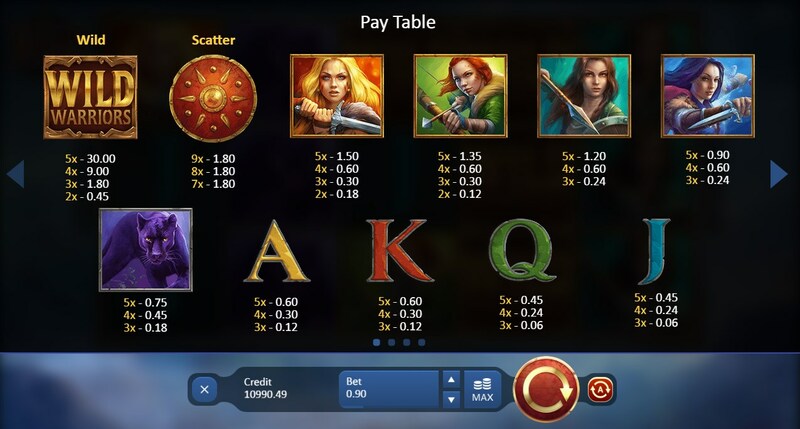 The free spins feature starts when the scatter symbol appears on the 2nd, 3rd and fourth gaming reels. Depending on how many shields you get, the number of rounds of free spins will be determined. 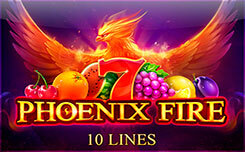 So for seven scatter symbols, you will get 8 free spins. 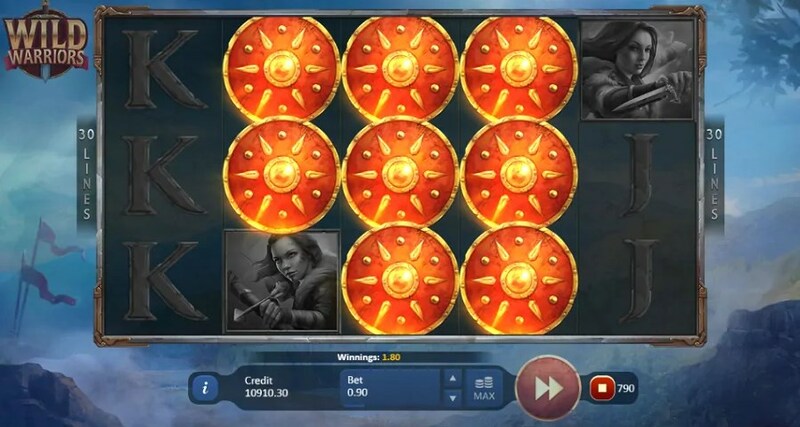 For 8 images of shields, you will have 12 free spins, and for nine scatter symbols, you will get as many as 25 free spins. 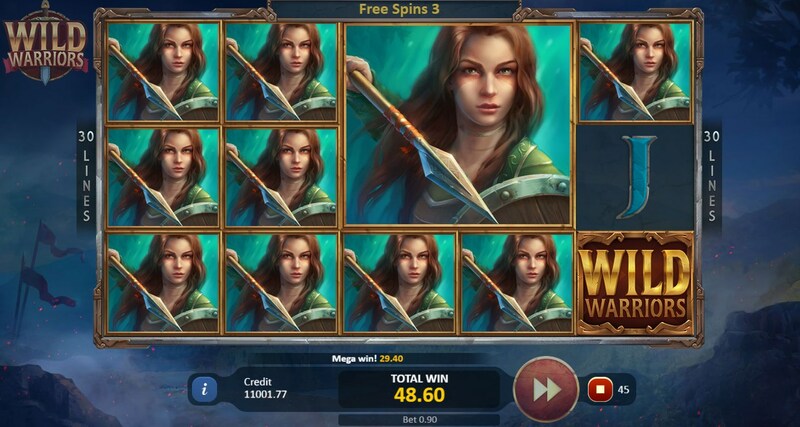 Please note that during the free spins function, characters with warrior girls will appear on the game screen, filling in not only one cell, but also filling in 2×2 or 3×3 cells, which is a very good advantage to get a solid win. 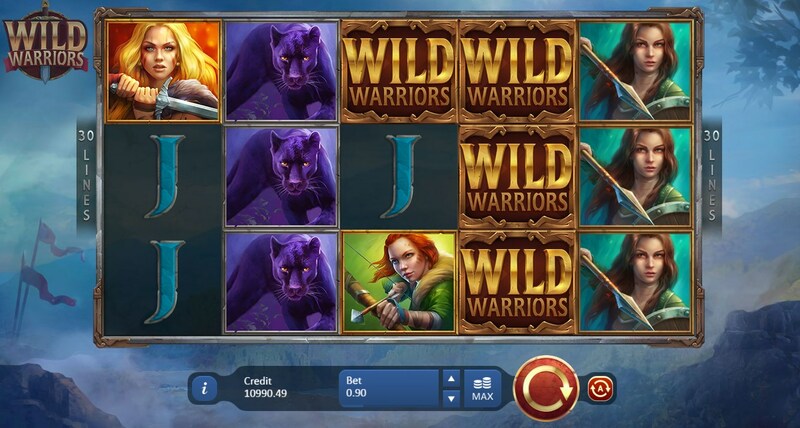 Of course, the Wild Warriors slot can not be called unique, but it will undoubtedly find its fans, thanks to an interesting theme and profitable free spins round with huge symbols.